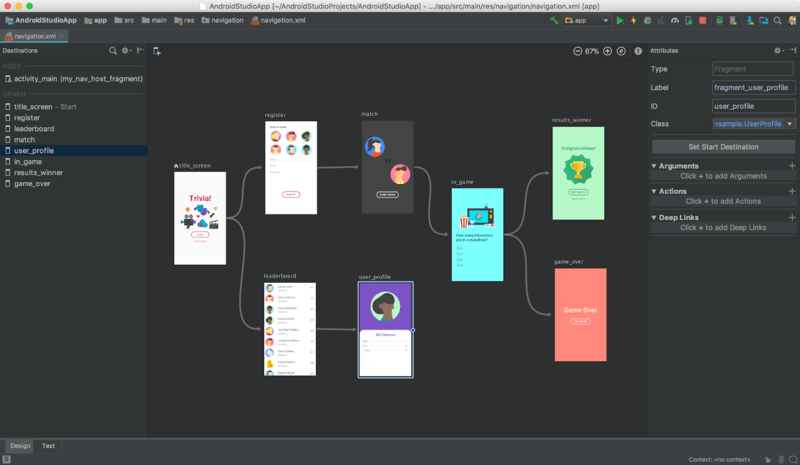 As the official integrated development environment for all Android applications, Android Studio always seems to top the list of preferred tools for developers. 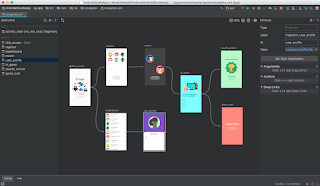 Android Studio includes the Android Debug Bridge, which is a command-line tool or “bridge” of communication between Android devices and other computers that can be used during development and the overall debugging and QA process. Another useful feature of Android Studio is the AVD Manager, the short form for Android Virtual Device. The AVD Manager is an emulator used to run Android apps on a computer. Eclipse was the officially preferred IDE for all Android application development. Fabric is the development platform behind Twitter’s mobile application. It gives developers the ability to build better mobile apps by providing them with a suite of “kits” that they can pick and choose from. These kits include everything from beta-testing to marketing and advertising tools. FlowUp allows you to monitor the performance of all your production apps. Handy dashboards let you keep track of your stats and metrics, including CPU and disk usage, memory usage, frames per second, bandwidth, and more.